Apple’s newest line of Beats headphones is geared toward the fashion-forward. On Wednesday, Apple released a special edition collection along with French design house Balmain. The collection, which includes a new take on both Beats Studio and Powerbeats 3 Bluetooth headphones, starts at $A319.95. Reality TV star Kylie Jenner is the face of the campaign to promote the new collection. 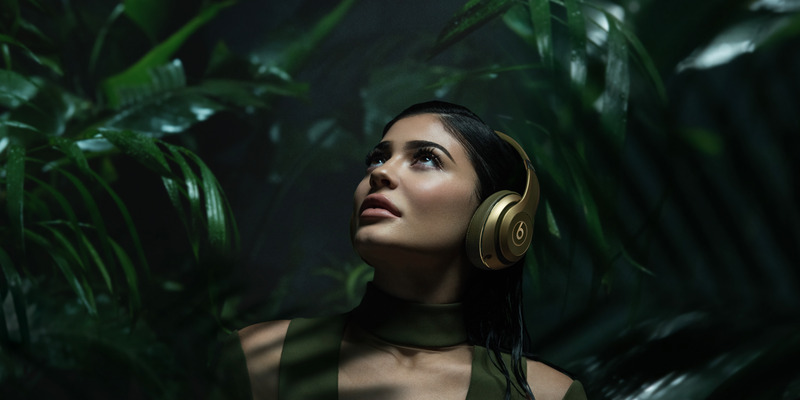 Both the Beats Studio and Powerbeats come in two different colours: Safari, a pinkish neutral tone, and khaki, which has a green tint. Both colours have gold accents and Balmain logos, but safari is only available to buy through Apple, while khaki can be purchased through Balmain. The Beats Studio in safari will cost about $A750, while Powerbeats in Safari will cost $A319.95. 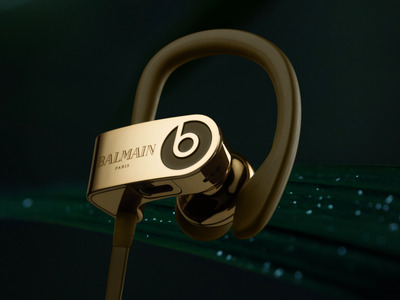 Both sets of headphones come with a suede, Balmain-branded carrying case. Beats Studio headphones typically cost about $480, while Powerbeats 3 cost about $A319.95. 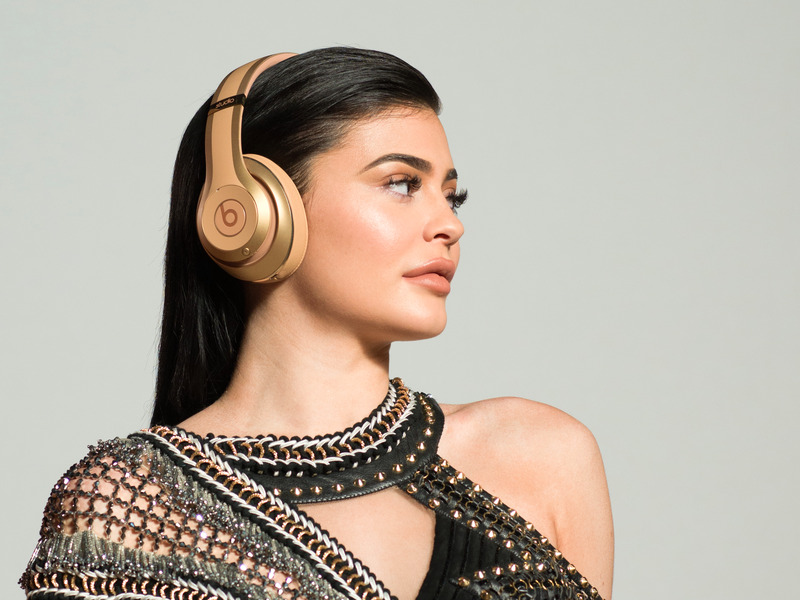 This isn’t the first collaboration between Beats and a fashion brand — past partnerships have included Fendi and Alexander Wang. But Balmain has risen to prominence in the last several years, in part thanks to creative director Olivier Rousteing’s close friendship with the Kardashian-Jenner family, who frequently wears his designs to red carpet events. Balmain is known for dramatic designs featuring metallics and leather, so the Beats collection falls squarely in line with that aesthetic. The theme of the collection is an “urban safari,” according to the landing page for the new collection. “Seeing music and fashion as completely intertwined simply reflects how my generation grew up — we simply cannot conceive of one without a full helping of the other,” Rousteing wrote on the landing page.